TOKYO -- Honda is considering developing all solid-state batteries for electric vehicles as automakers look to come up with powerful, next-generation car batteries to reduce vehicle emissions. 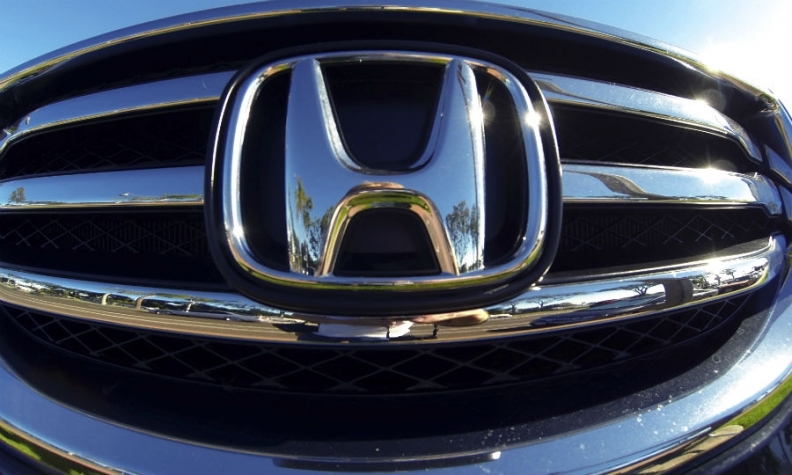 "We've been researching all solid-state batteries," Honda spokesman Teruhiko Tatebe said. "At the moment we're not developing them with another automaker." Kyodo News reported on Thursday that Honda and Nissan were developing all solid-state EV batteries. Nissan was not immediately available for comment. Tighter global emissions regulations are forcing automakers worldwide to shift to electric cars, including all-battery EVs that will require capacity to deliver longer ranges and faster charge times, but at lower cost than lithium-ion batteries. Automakers including Toyota and Volkswagen are developing all solid-state batteries, which offer more capacity and better safety than conventional lithium-ion batteries by replacing their liquid electrolyte with a solid, conductive material. Earlier this month, Toyota said it was considering jointly developing the next-generation batteries with Panasonic to share high development costs. The automaker is planning to have a production-ready battery in the early 2020s, and has highlighted the need to accelerate the pace of battery development as it and other automakers plan to ramp up the number of electric models they sell in the coming decades.